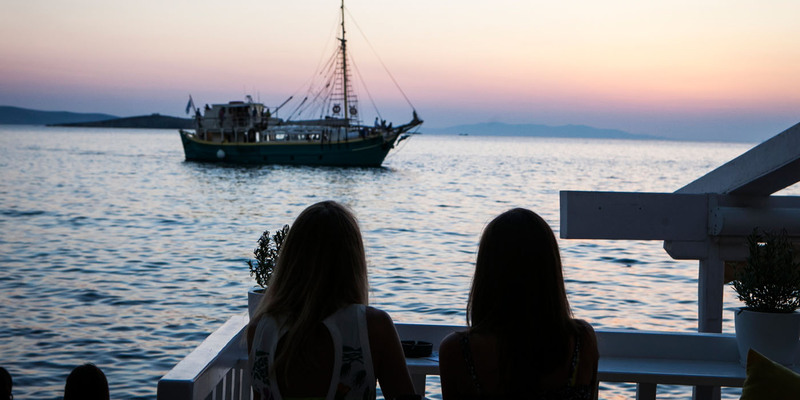 Mykonos Island can be reached by air and/or by boat. 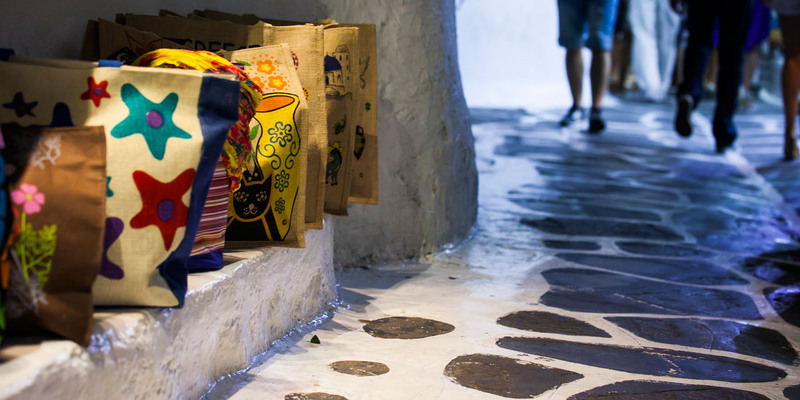 There are frequent flights to Mykonos from Eleftherios Venizelos International Airport in Athens. 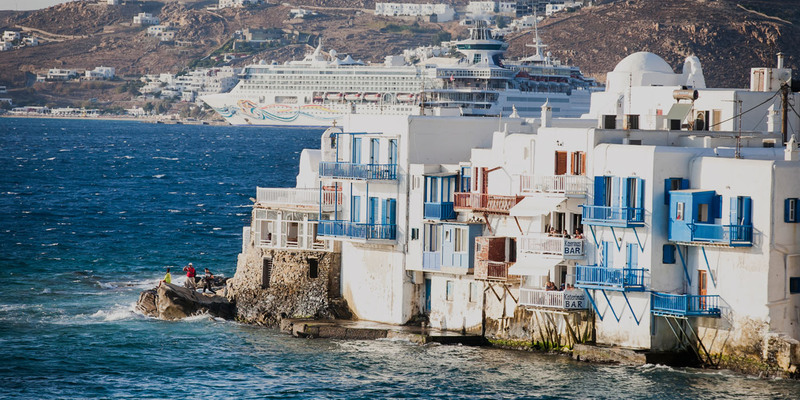 Mykonos Island has daily high speed and regular ferry connections to/from Athens from both ports of Piraeus and Rafina; also from neighboring islands of the Cyclades such as Santorini, Naxos and even from the Island Crete. 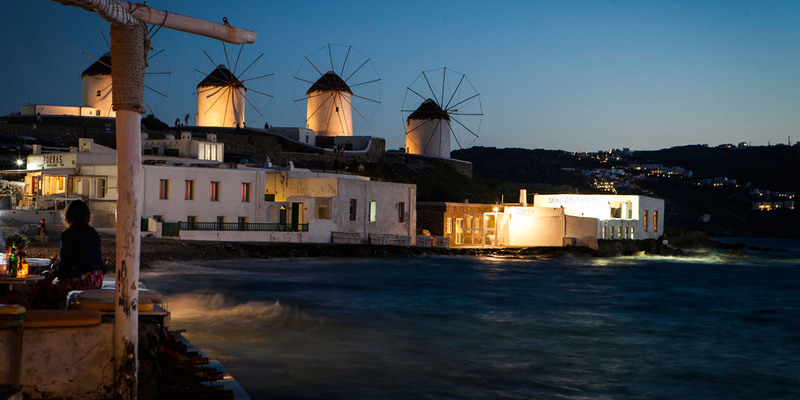 There are two ports serving Mykonos, the old port and the new port of Tourlos which is also used by cruise ships. Our Staff are happy to assist you with transfer services to Aphrodite Beach Resort Mykonos and assist in renting a car for you.